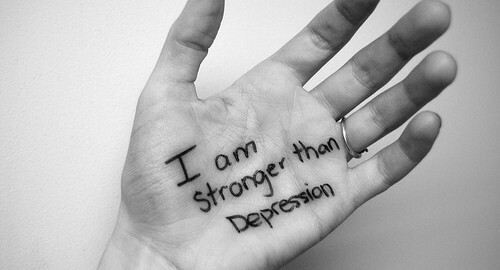 I facilitate individual counselling sessions to help people to address their depression problems. I typically work with clients who have; work related stress, self esteem and self worth issues, recent relationship break-downs and insomnia. Typically you will experience strong negative emotions and faulty thinking patterns that oftentimes cause you to make incorrect decisions in life. The structured approach to depression focuses on a Cognitive Behavioural Therapy (CBT) framework. 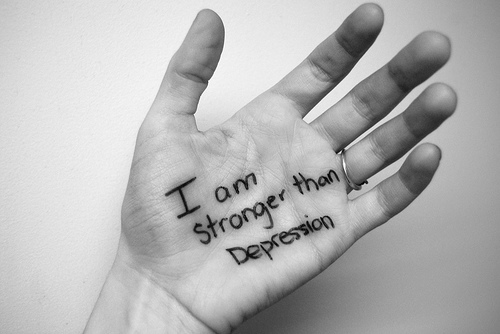 Depression typically stems from low self-worth, self-esteem issues and environmental factors are a know contributor. (3) To challenge negative thoughts that is causing you depression. To overcome your depression problems will take between 6-10 sessions. Sessions are charged at $145. Medicare rebate of $85/session (approx) can be claimed. To book an appointment or to find out more information please call my office on 3857 3777.